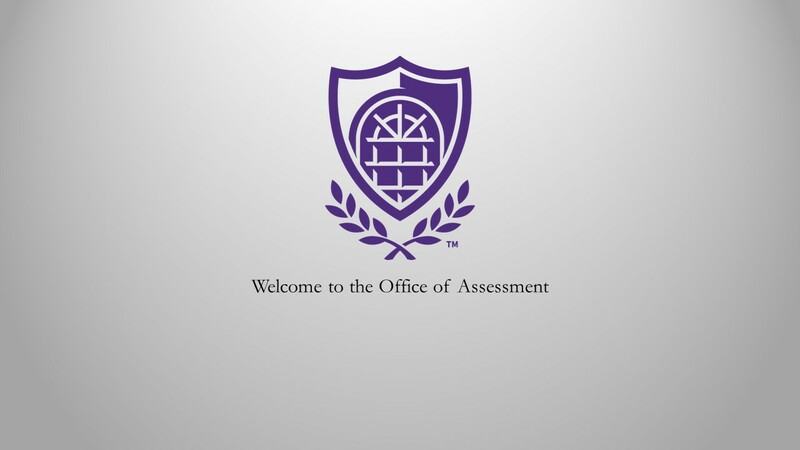 Welcome to the Office of Assessment at the University of Central Arkansas. Our primary mission is to support all University programs and departments in the continuous improvement of student learning and university processes through systematic assessment and evidence-based decision making. University-level Assessment – UCA Core Assessment, NSSE, and Existing Academic Program Review. 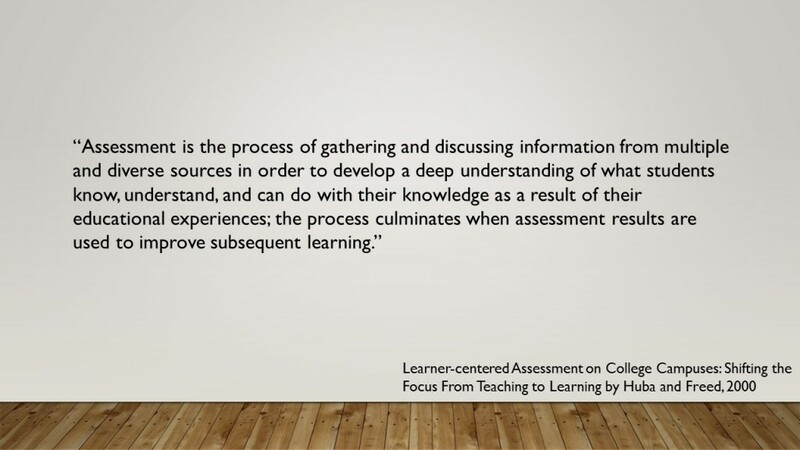 Program-level Assessment – Academic Assessment (AA), Co-Curricular Assessment (CA), and Support Unit Assessment (SUA). Course-level Assessment – Rubric Development, Course and Curriculum Mapping, Assignment Design, Objective & Outcome Mapping, and Outcome Development. Our office offers workshops, one on one consultations, and year-round assessment support. 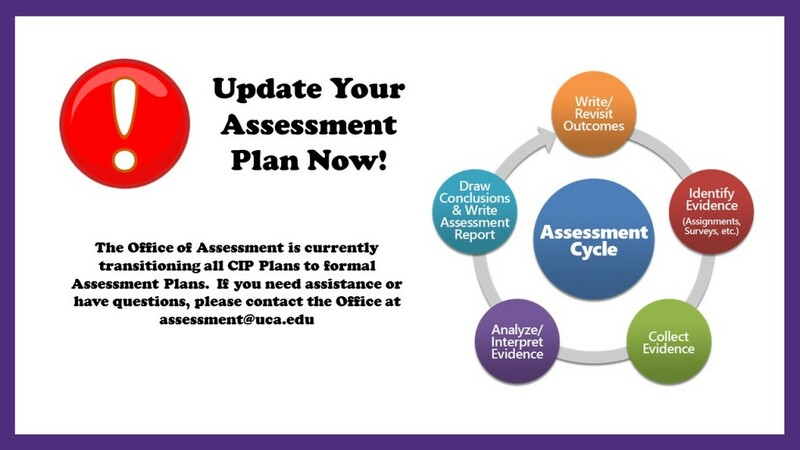 If you are in need of assistance, please email us at assessment@uca.edu.